"I can't think of a better way to reach millions of people, and help them get the most out of their companion animals that enrich our lives so much, than by being on Bondi Vet." 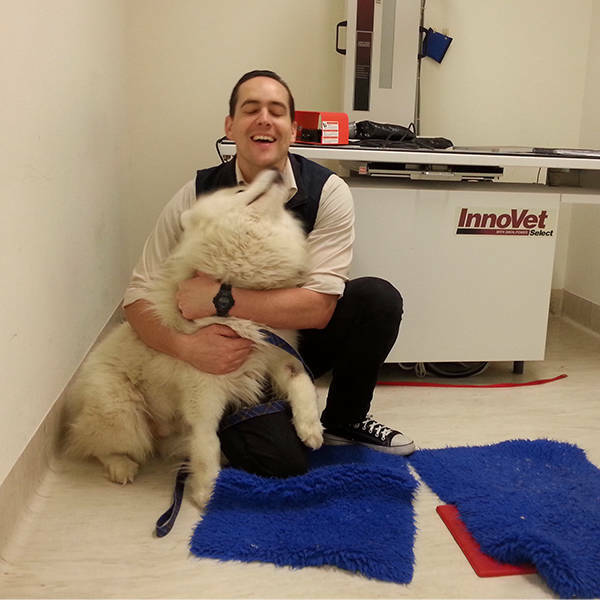 Tim is an extremely kind, considerate and caring Vet. Always fun and friendly, he demonstrates anendless love of animals and commitment to his profession. He has a particular soft spot for rabbits, but our dog has been cared for by him since she was a puppy and he is brilliant!